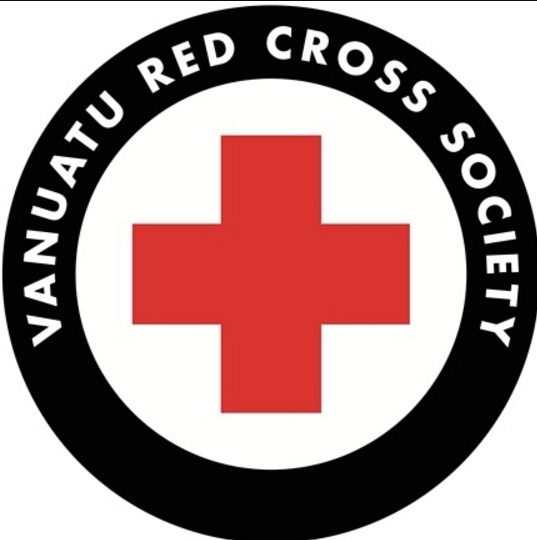 VRCS is seeking a Communication & Dissemination Officer to be based in our Port Vila office with frequent travel to the outer islands. Applications close 16 February 2018. VRCS is currently seeking a project team lead to coordinate our activities as part of the World Mosquito Project in partnership with Ministry of Health. APPLICATION DEADLINE EXTENDED TO THURSDAY 15TH FEBRUARY. VRCS is currently seeking a WASH foreman to be based in South Malekula. Applications close 16 February 2018. VRCS is currently seeking an Administration and Finance assistant in our Tafea branch in Lenakel, Tanna. Applications close 16 February 2018.